Hildebrand starred in a web series Annie Undocumented, which won best web series at the 2014 New York TV Festival. The web series was created by Daniel Hsia, Elaine Low and Brian Yang. 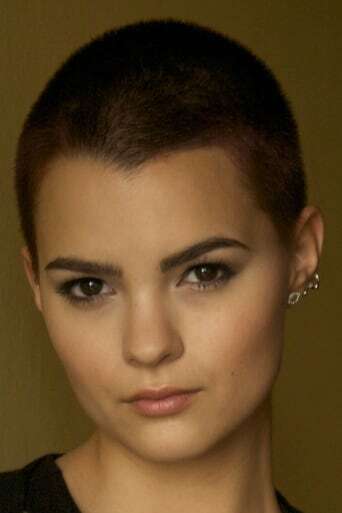 Hildebrand was cast as the superhero Negasonic Teenage Warhead in the film Deadpool on March 30, 2015.